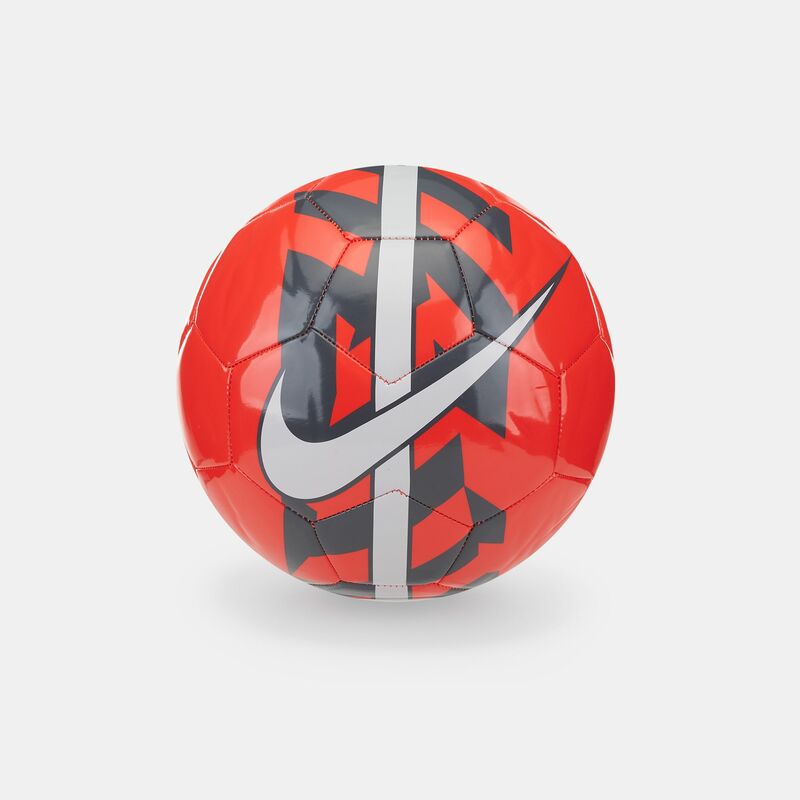 Better your skills or take on your pals with this Nike React Football. 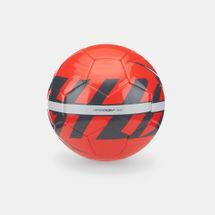 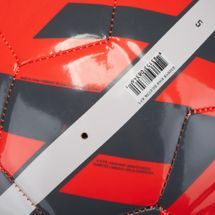 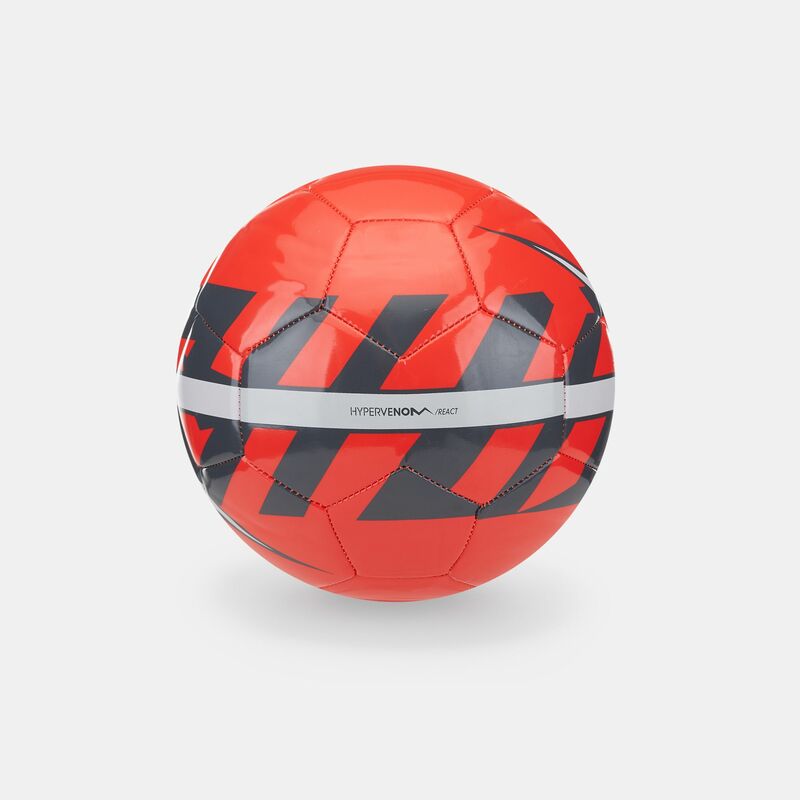 Its 26 panels enable increased ball control, while a machine-stitched TPU casing ensures consistent play on all surfaces. A reinforced bladder makes sure the football retains its shape for even longer.